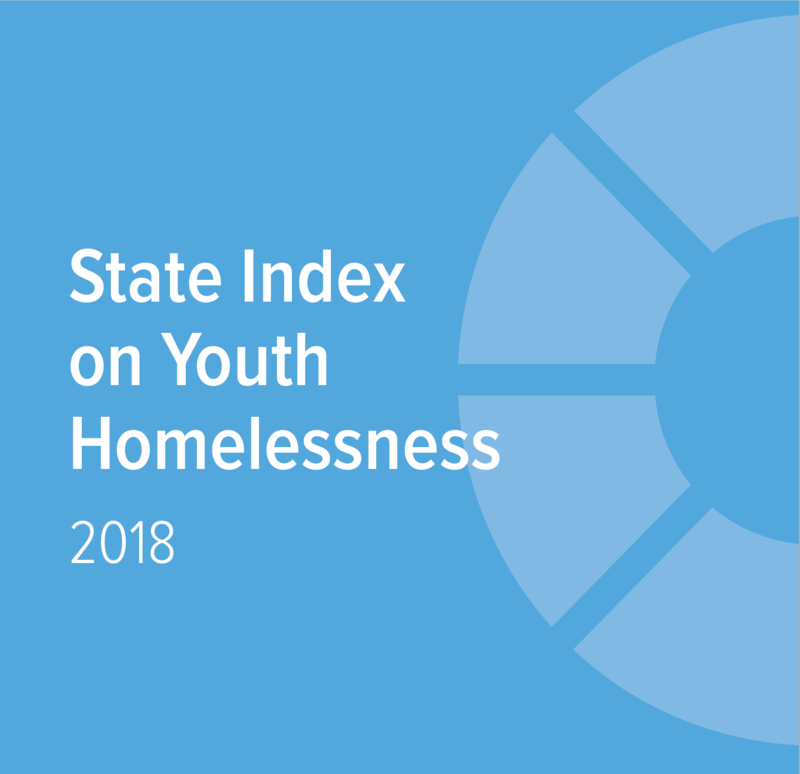 One area where Mississippi has moved the needle relative to other states is in providing unaccompanied youth experiencing homelessness the opportunity to seek legal independence and live independently. State law prevents runaway youth to the criminal justice system. There is room for improvement throughout the metrics for the Magnolia State, with emphasis on the Law & Policy and Environment categories. 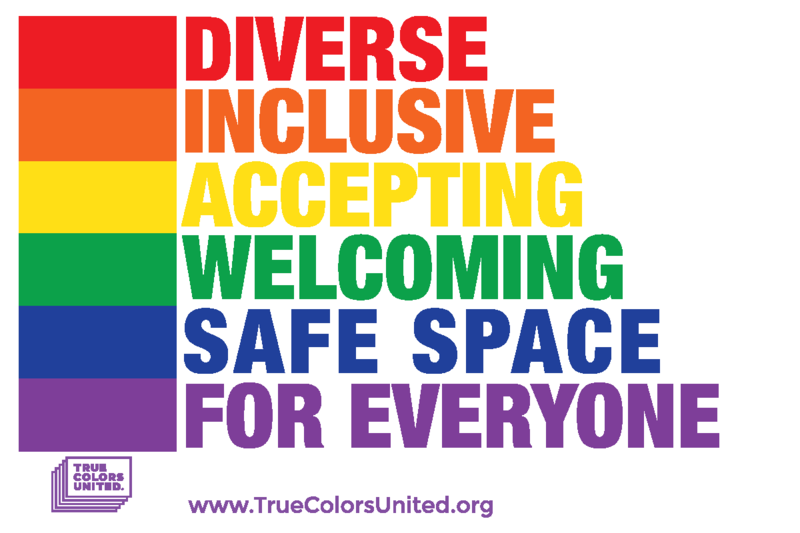 Addressing the educational needs of youth experiencing and protecting the rights and interests of youth experiencing homelessness, including LGBTQ youth, should be prioritized. Allow youth in need of supervision to receive services without court involvement.